On the face of it, it would appear that online gambling is very different than gambling in a land-based casino. The atmosphere and environment are certainly different. However, it would be a mistake to believe the games and associated odds are different. The fact is the odds on each type of online casino game are exactly the same as the odds associated with regular casino gambling. With that in mind, the following information provides five tips on how one can make money while gambling online. Understanding the Odds of Winning – Prior to doing any kind of casino gambling, players owe it to themselves to understand the odds they face when they decide to play a particular game. Astute gamblers are well aware that Baccarat offers the best odds for the player. By far, the wheels of fortune games offer the worst odds. Here’s where online gambling offers a slight advantage for the players. Many online casinos post the RTP or return to player stats on various wagers for various games. In some cases, the casino’s regulatory body requires such disclosure. If players are willing to do the work and learn about odds, they can identify the games and bets that offer the best chance of winning money. Recognizing Streaks – There’s no such thing as luck. However, there is a strange force that creates losing and winning streaks. Gamblers who play casino games online have the advantage of gambling in an atmosphere with few if any distractions. Using this to their advantage, the player should always be aware of how a game is flowing. If things are breaking bad, it’s a good idea to walk away or choose another game. Likewise, a player might want to consider increasing their bets if things are going well. Not only will this help a player make money, but it can help them minimize losses, which is just as important. Money Management – This is the most important and least understood aspect of gambling, period. Players who learn how to properly manage their gambling resources have a greater chance of winning money because they find ways to stay in the game. The longer someone stays in the game, the better their chances will be of hitting a major jackpot on running into a significant winning streak. Taking Advantage of Bonuses – Online casinos are forced to compete for business because players have immediate access to literally hundreds of online gambling websites. To compete, online casinos must offer bonuses for players. If a player is serious about making money while online, they need to take advantage of bonus offers. Even if a bonus comes with restrictive terms and conditions, the player still has an opportunity to get something or nothing. The best bonuses are the ones that offer big money with few restrictions. 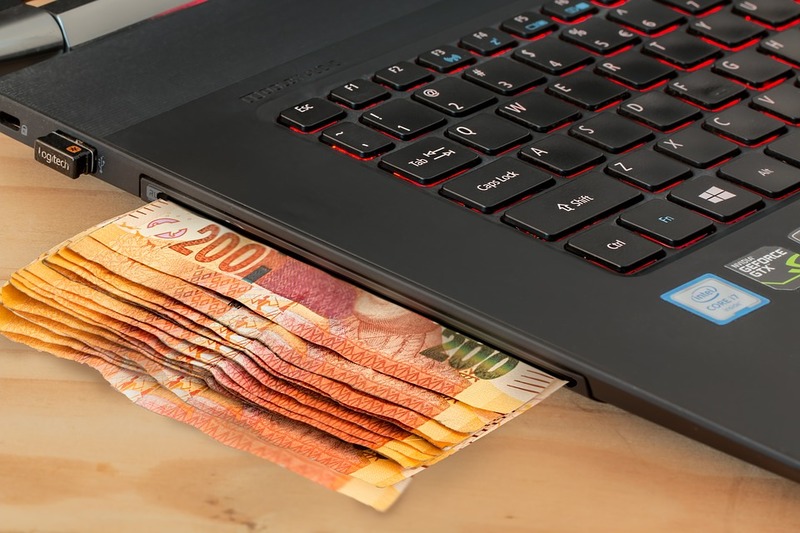 Knowing When to Walk – The single best way to make money while gambling online is to walk away with profits when the opportunity presents itself. The odds are always in the house’s favor. If a player scores and can resist the temptation to go all out trying to win more, winning is as simple as logging out of their online account.